Coquina shells are tiny and numerous and can be seen all along the Florida coastline. These are the tiny shells you may see quickly digging into the sand as the surf receded from the beach. The beach seemingly comes alive as the tiny Coquina quickly cover themselves over and over. The sea birds eat them, and it looks to me like the shells are in a constant game of hide and seek – for their life! It’s quite amazing that these little shells, when grouped together, make up a material which is hard enough to be used to build a structure, much less a huge fort! 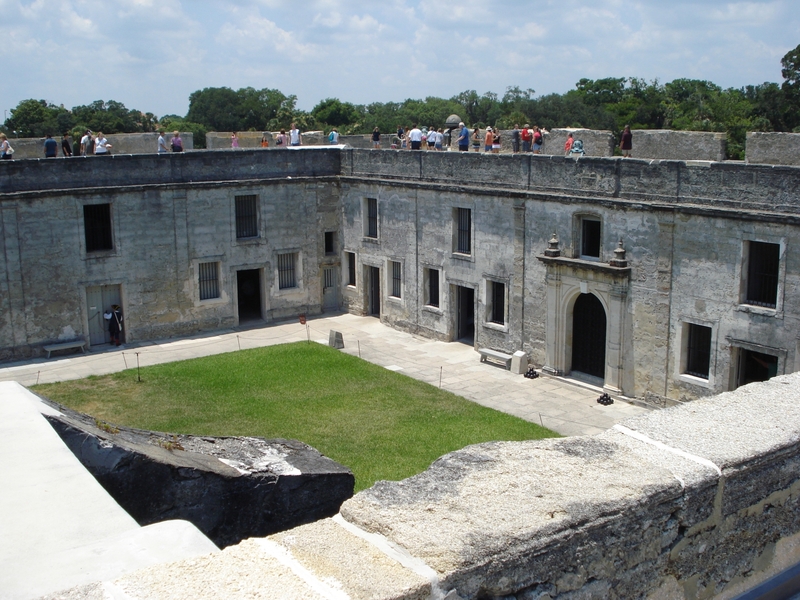 But that is what the historical Castillo de San Marcos fort in St. Augustine, Florida was made from. Yes, the basic material for those big walls is tiny seashells! Next Post Sea Biscuits On Sanibel Island? 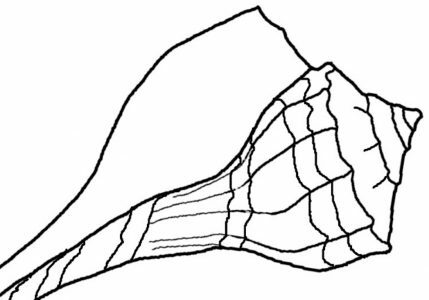 Are donax shells part of the coquina family? Hi Sara Ann, According to Wikipedia Donax Variabilis is also known as “coquina”. We found coquina pieces of a building on the waters edge at Caps Restaurant in Vilano Beach, Florida. It has traces of old paint remaining on one side – a bit of old blue paint under red paint. We wondered if anyone had any ideas of what this may have come from? The kids hope it might be a piece from the original St. Augustine lighthouse :-)! I don’t have any idea, but that is a nice find. Was the first lighthouse painted? Maybe you could ask at the historical society or museum.